Police are hunting a gunman after a lamb was shot in the head in an execution-style killing on a farm. 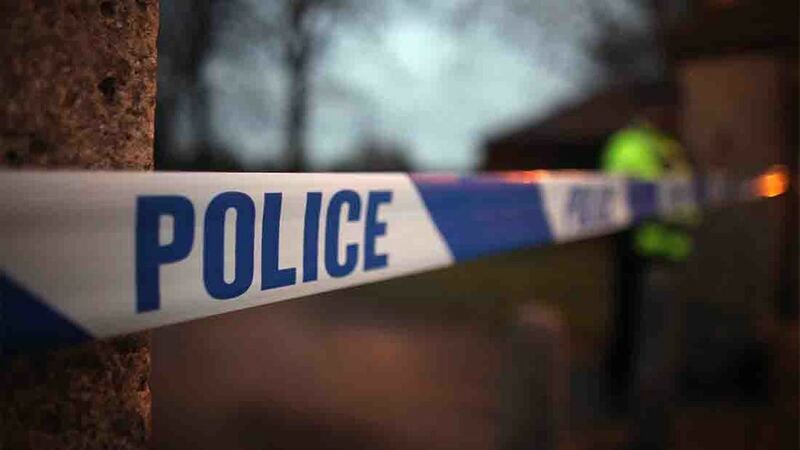 Cambridgeshire Police has appealed for witnesses and information after the brutal and bizarre attack. 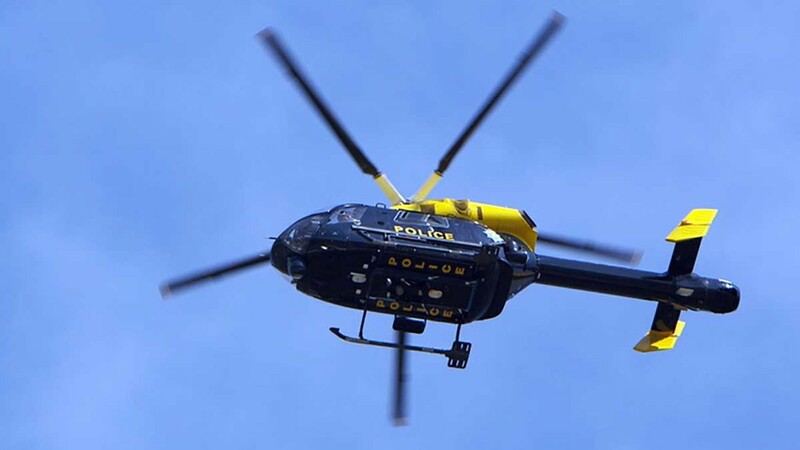 Officers were called to the incident in Alconbury Weston Road, Buckworth, about seven miles west of Huntingdon on Saturday (September 30). "The incident occurred between 6.30pm on September 29 and 8am on September 30. "Officers investigated the incident and explored all possible lines of enquiry. Unfortunately no arrests have been made. Anyone with information regarding this incident should call police on 101 quoting CF0561020917 or visit www.contactcambspolice.uk/Report/." On a nearby farm, on the same day, offenders damaged crops when they drove over 90 acres of fields. The attack comes just months after a four-month-old calf was shot dead by a farm intruder in Doncaster. The animal suffered severe injuries from two gun wounds during the attack on August 6. Despite best efforts from the farm vet, it later died.